Mom's Gone Bronson! : Class of 2016! 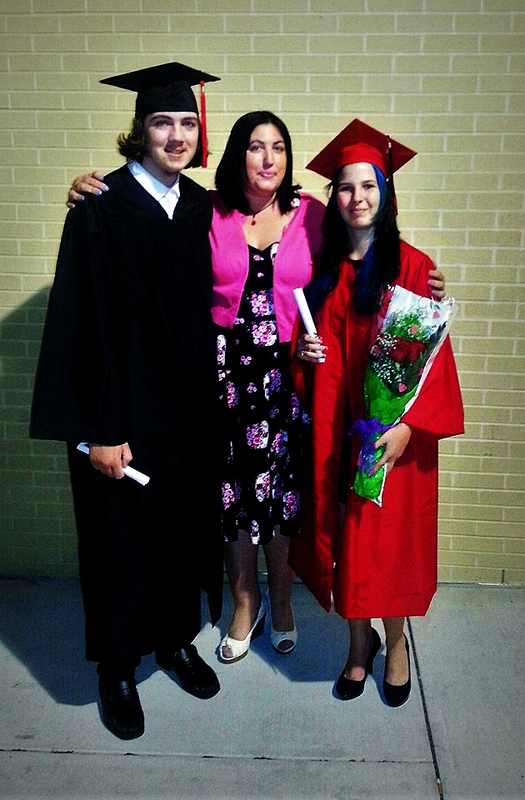 My son graduated last night and so did his girlfriend. I have never been more proud of both of them and it was such a wonderful event that I am super proud to have been there! Class of 2016 and one very happy mum! Class of 2016. Congratulations! No matter who you are! !